Each of the Canary Islands has their own unique presence and culture, but Tenerife is full of much more than sun burnt Brits and cocktails. Tenerife is the largest and most popular Canary Island for a reason, a holiday here offers nonstop action from when you arrive to when you leave. 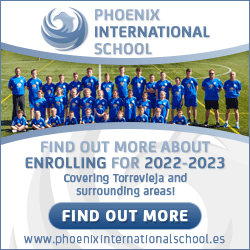 There is no question why holidays to Tenerife are so popular, if you’re looking to shop, party, relax, and explore there is something for you on this great Island. 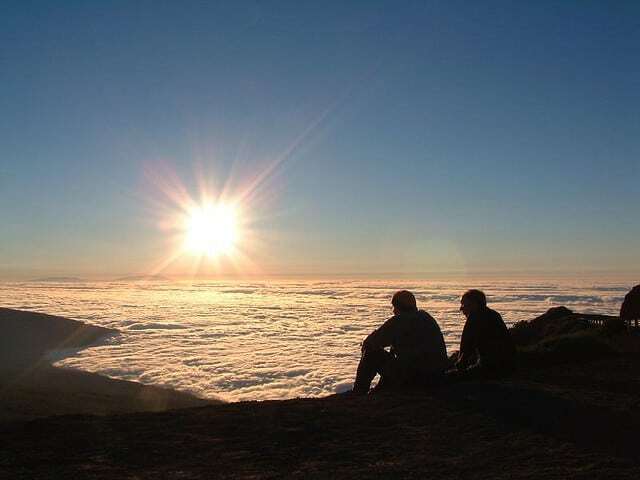 Tenerife is home to the highest point in Spain, Mount Teide stands over 3,000 metres above sea level and gives you one hell of a view. 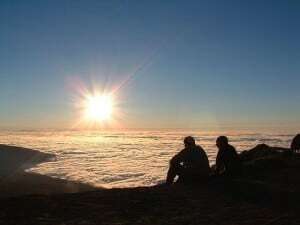 It is known as the third highest volcano in the world and a must do when you come to Tenerife. You can enjoy a cable car to the top of this volcano and enjoy the stunning panoramic view of the striking landscape of this Island; it only takes about 8 minutes from the floor to the summit. Surrounding the volcano is Teide National Park with an area of 18,990 hectare, and a UNESCO World Heritage Site since2007, it is also one of the 12 treasures of Spain. This park is home to over 160 different types of plant and over 70 different species of animal. The most common species to this park is the Leisler’s Bat and the Gallotia Galloti lizard (Canary Island Lizard). 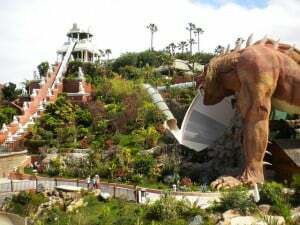 The Siamese themed water park that claims to be the best in Europe called Siam Park. The park was opened in 2008 and was originally opened by the Princess of Thailand Maha Chakri Sirindhorn. 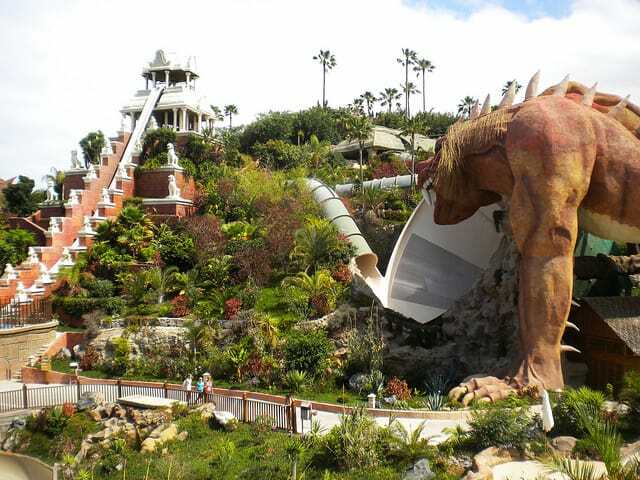 The park boasts that it has 5 different world records including the largest man-made wave, standing at 3 metres. It has lots of rides for different age’s slow gentle ones for the little ones, and then big exhilarating rides for the older ones. The park also offers different restaurants, all serving tradition Thai food and also some family favourites for the fussy eaters. So grab you towel and your swimming costumes and get down to the best water attraction in Europe. Playa De Las Americas known as the party capital of Tenerife is home to many bars, clubs, attractions, beaches and water sports everything needed for a party holiday. There is no question why this town is home to thousands of young Brits each year looking for a lively holiday. The Nightlife spreads around the entire resort, which includes the Veronica’s strip and the Starco Commercial Centre. Cheap drinks, flashing lights, loud music this is what you will find here and one of the best places for nightlife in the Canary Islands. Tenerife is filled with different beaches, some of which have golden sand, some have natural black sand. 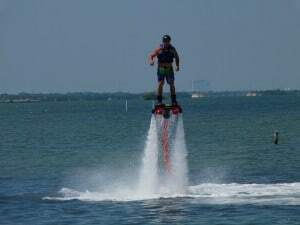 You can find secluded beaches outside of the tourist areas or you can find the big main beaches that are covered with water sports and fun things to do. Out of 34 different Blue Flag beaches in the Canary Islands, Tenerife is home to 10 of them, give the Blue Flag award. Many of the beaches are home to a large variety of water sports, with the classics such as pedal boats, banana boats and Kayaks. And some of the more adventurous ones such as jet-skiing, Paragliding, scuba diving and BOB diving, by far the best and most unique sport offered is the flyboard where you will have the opportunity to hover over the water with jets coming from your feet. This can be expensive but 100% worth it as not many places around the world offer such a thing. The Santa Cruz Carnival which is held every February attracts lots of people from all over the world, it is known to be the second most popular and well known carnivals in the world, second to the one located in Rio (Brazil). The carnival is made up of two parts, the official and main carnival then the carnival on the street. Why not join this event see lots of wonderful people, culture, and have tons of fun. 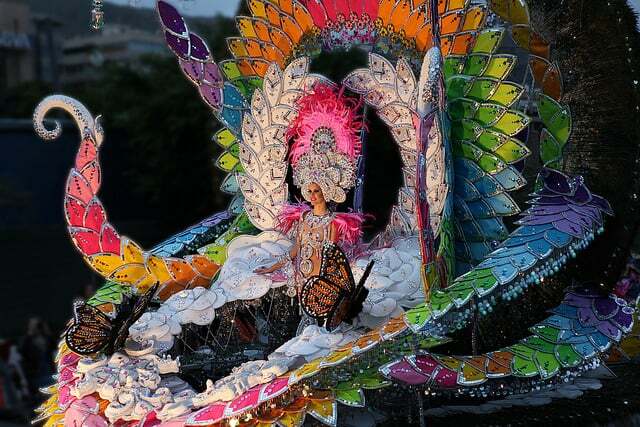 The streets are filled with flamboyant colours, music groups, amazing costumes for three whole days, there is a sea of multi-coloured patterns throughout Santa De Cruz.